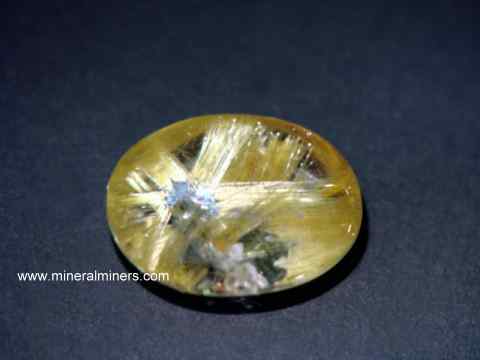 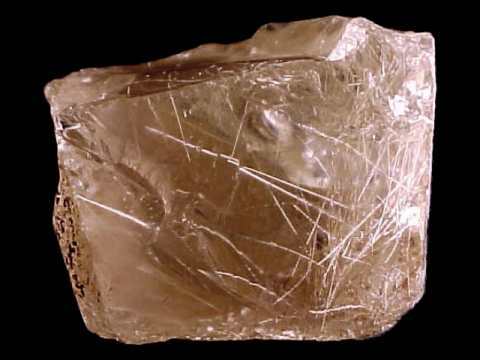 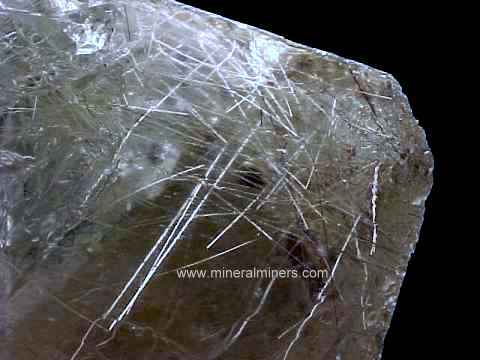 Our Rutilated Quartz Facet Grade Rough was mined in Brazil - it is completely natural with no treatments of any kind. 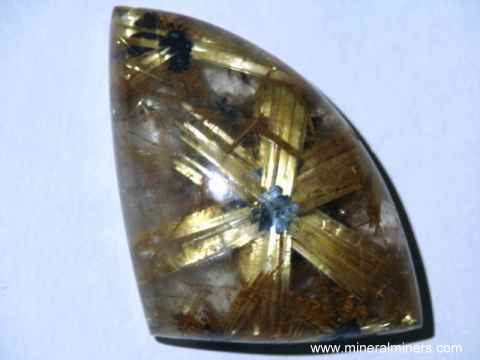 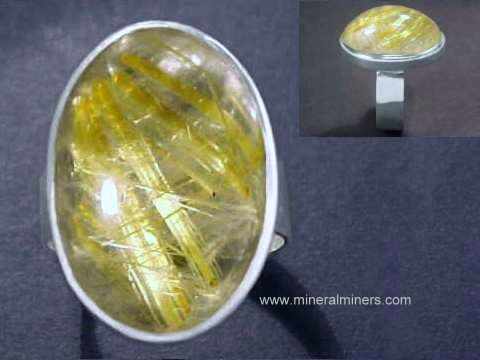 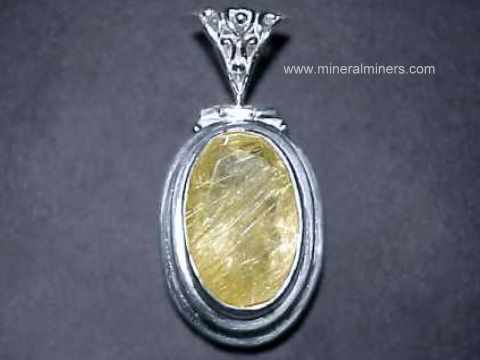 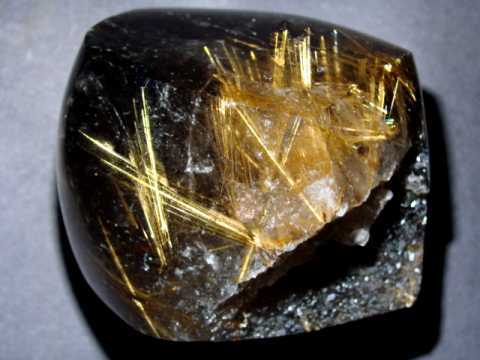 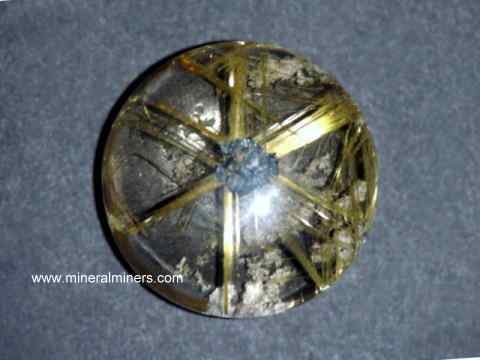 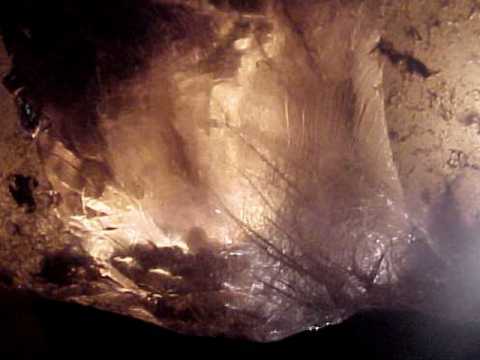 See also our page displaying gold rutile jewelry, and our pages displaying rutilated quartz crystals and also our golden star rutile gemstones. 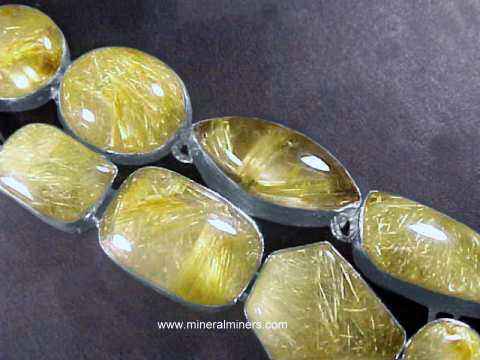 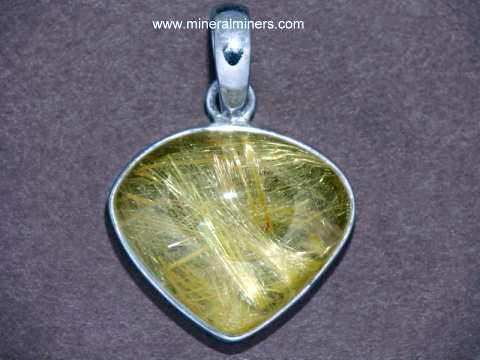 We also have natural golden rutile quartz crystal gemstones set into handcrafted Golden Rutilated Quartz Jewelry designs in pendants, necklaces, rings, and bracelets. 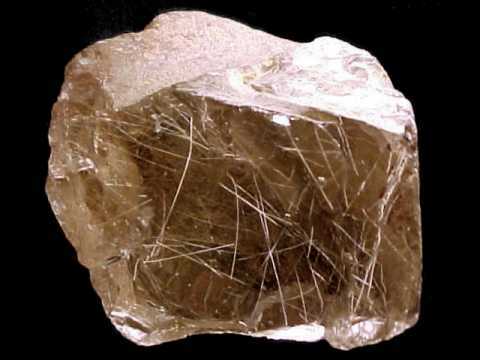 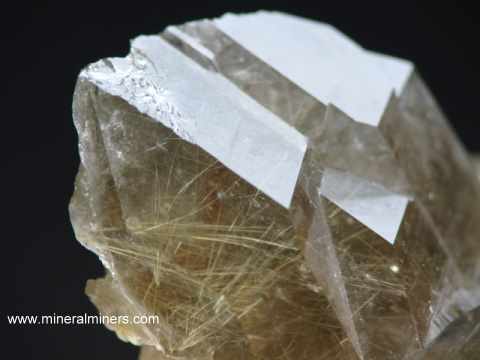 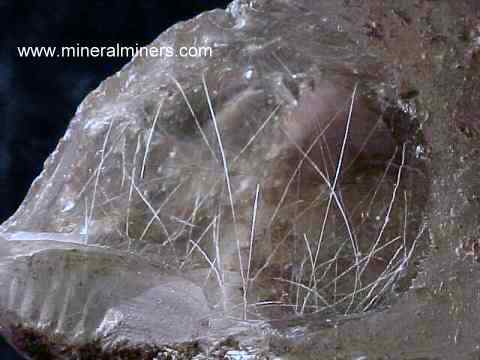 Each piece of our rutilated quartz crystal facet grade rough was mined in Brazil. 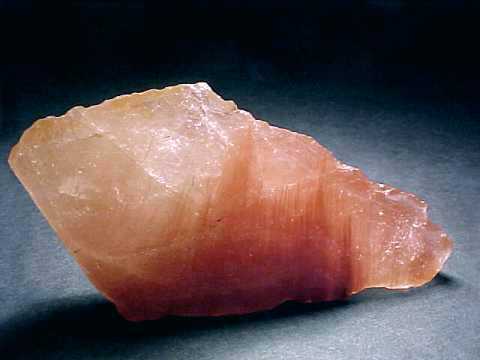 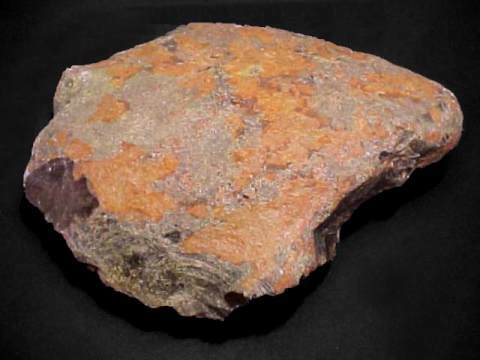 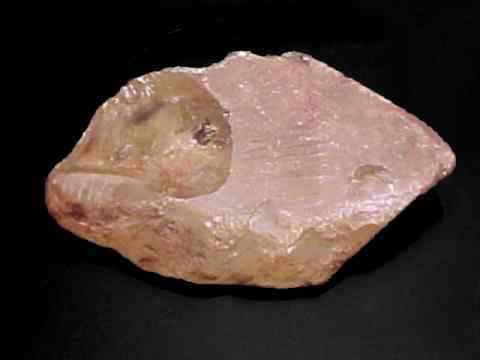 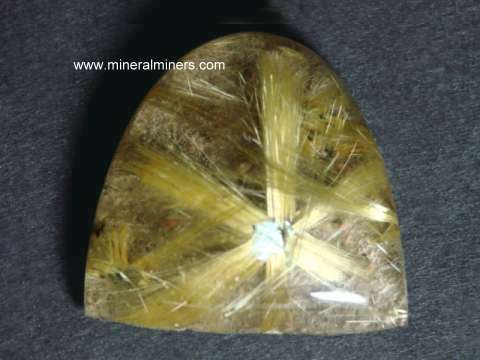 The color of our rutilated quartz facet grade rough is 100% natural color! 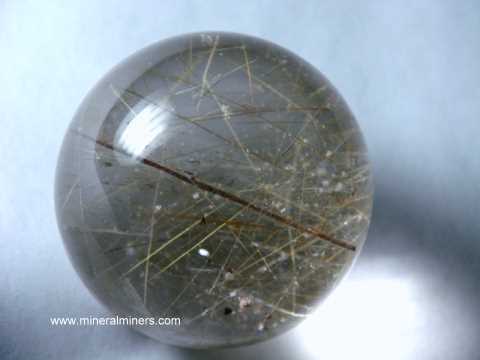 Some of our rutilated quartz facet rough has golden rutile, and we also have some with orange rutile, green rutile & reddish rutile as well as colorless rutile in quartz crystal facet grade rough. 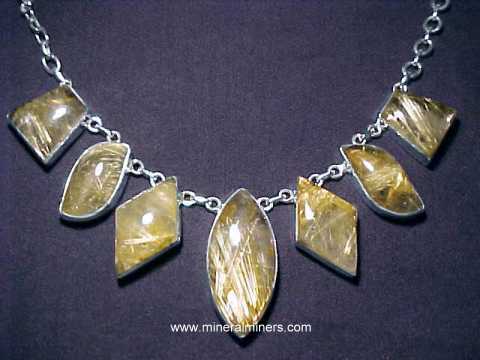 Would you like us to inform you when we add on this page more facet grade pieces of natural golden rutilated quartz crystal rough and natural silver color curving rutile in quartz crystal rough pieces? 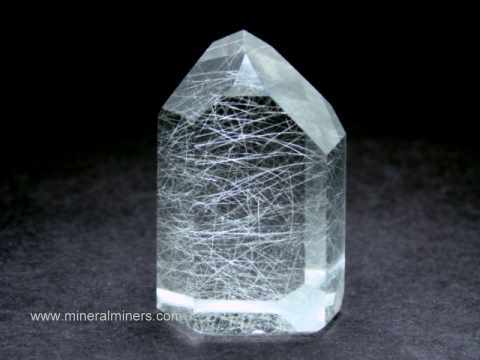 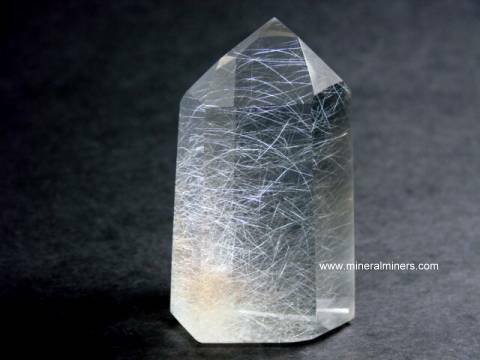 We do have additional inventory of natural rutile in quartz crystal rough in stock, so be sure to let us know if you have any natural rutilated quartz crystal facet grade rough requests.